The extraordinary insightful filmed story of an often over-looked youth subculture that swept across cities like Liverpool, Manchester and London when notorious football firms stole expensive designer sportswear from the countries they visited. It didn't start with the high-street giants telling these lads what to wear. Instead, they set the trends and the high-street stores caught up. 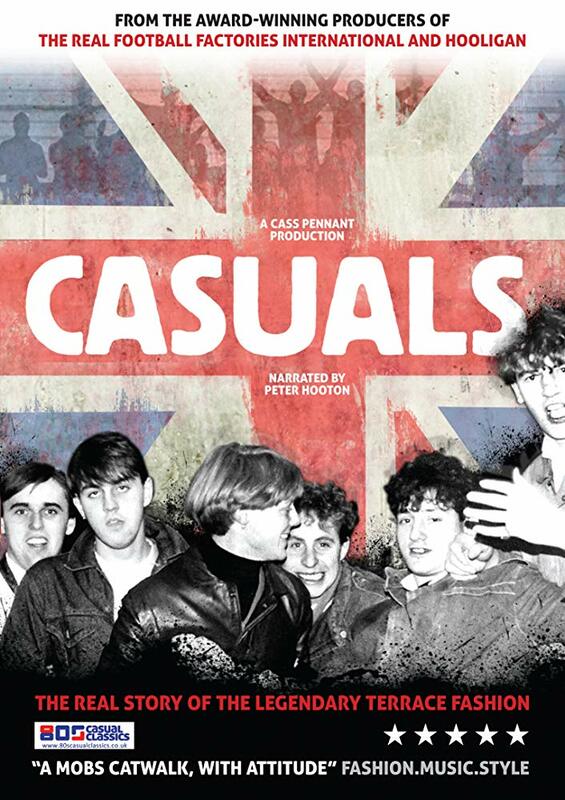 As the 1980s began in Britain, under the radar the 'casual' had already arrived. The film includes recently-unearthed archive footage and gives insightful interviews with personalities like Peter Hooton, who were at the heart of the story at a time when football and fashion mattered more than corporate hospitality and sanitized stadiums.